have a very wide range of industrial and civil applications, is a powerful GPS tracking device, 9-40 v voltage range, suitable for cars, motorcycles, and so on the vehicle's track positioning, remote location, cutting oil, remote mobile phone, computer checking their position at any time. 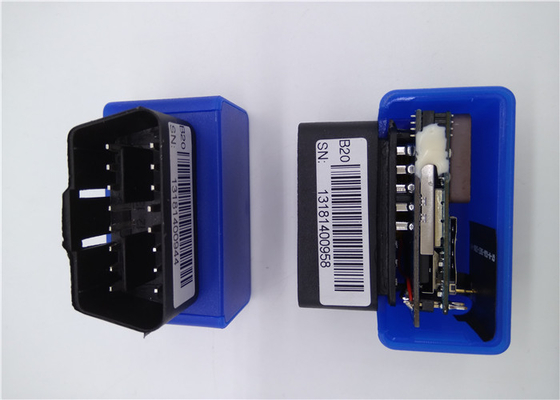 At the same time also has the function of monitor and SOS distress. Typical application industry are: logistics enterprises, the management team, the bus management, insurance companies, power companies, oil companies, telecommunications companies, taxi companies, car sales, car rental company scale, less-than-one carload leasing companies, auto car drives, small and medium-sized enterprise team, vehicle maintenance and repair personnel, automotive technology researchers, individual owners. 1.Supports quad bands, i.e. 850/900/1800/1900MHz, universal in the world. 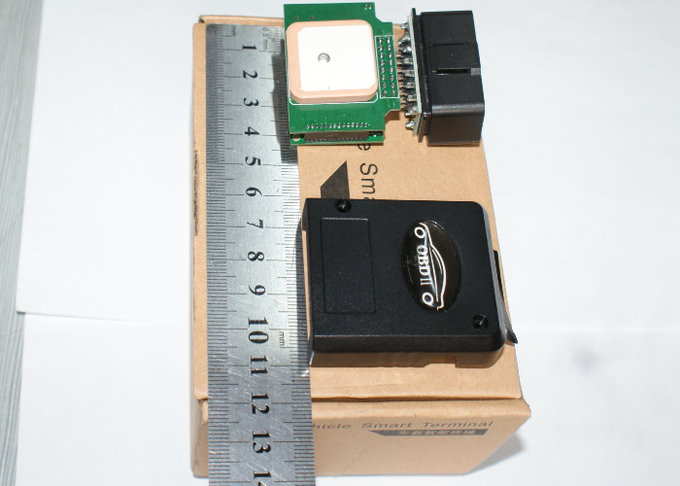 3.Supports single positioning and feedbacks position via GPRS at setting times. 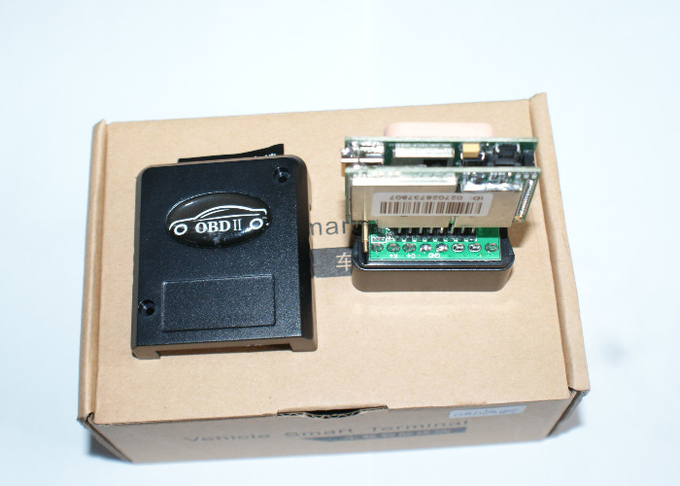 4.Supports vehicle positioning and tracking. 5.Supports ACC status checking and vehicle status notifying. 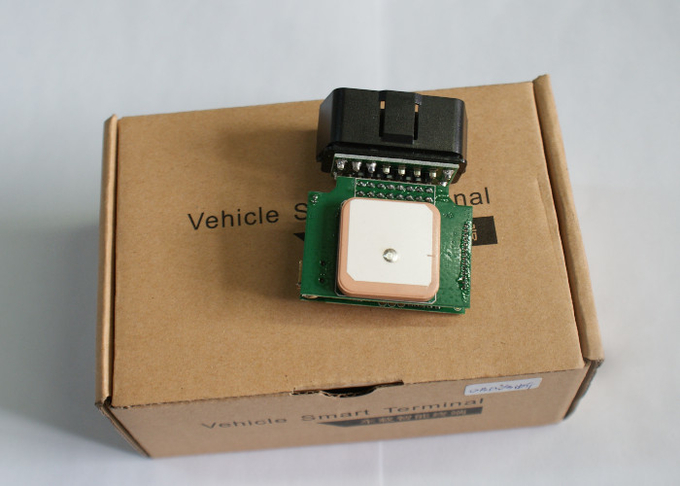 6.Use relay to remote control the vehicle..